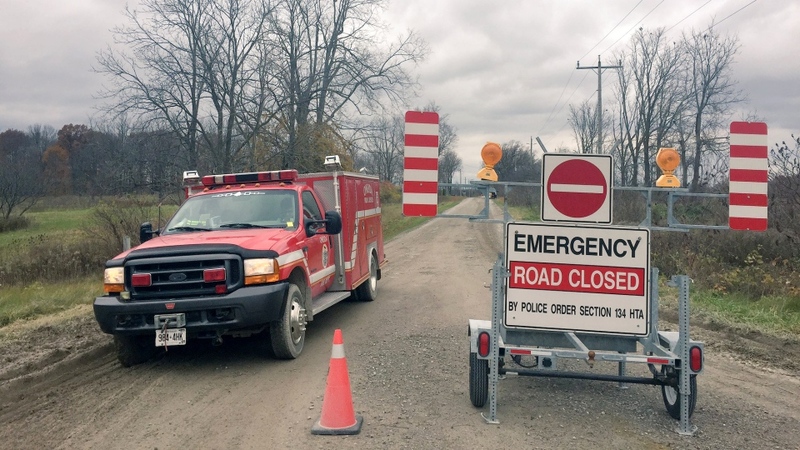 New details are emerging in connection with three bodies found in a rural area of Middlesex Centre near the Oneida of the Thames First Nation. The remains of Michael Shane Jamieson, 32, Alan Grant Porter, 33, and Melissa Trudy Miller, 37, all of Six Nations of the Grand River were found in a vehicle on Sunday. On Thursday, following post-mortem examinations, OPP confirmed the three deaths were being treated as homicides. CTV News has learned the bodies were found in the pickup truck that OPP are seeking more information about. Police have asked for public assistance to identify a grey 2006 Chevrolet Silverado pickup truck. OPP Const. Max Gomez says investigators are trying set up a better timeline of what happened that day. "If anyone has any information about this pickup, and they had observed it the morning of Sunday the fourth before 10 a.m., prior to it being in the area of Bodkin Drive and Jones in Middlesex Centre then we want to hear from you." Anyone with information is asked to call a new police tipline at 1-844-677-5050 or the Six Nations Police Service at 519-445-2811. Few details about the victims themselves are available, but a man by the name of Michael Shane Jamieson was facing robbery and aggravated assault charges in connection with an incident in January. 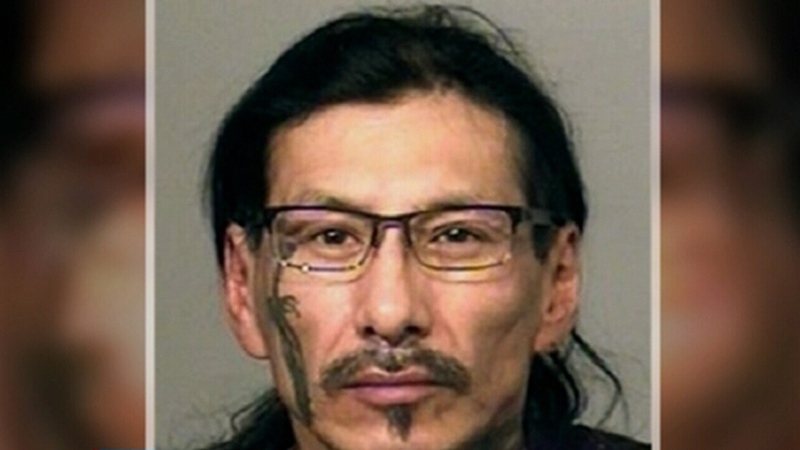 In that case, Six Nations Police found a 43-year-old man covered in blood and lying unconscious in the snow. He had reportedly been assaulted in his sleep by a man wearing brass knuckles. It remains unclear if this is the same Jamieson whose body was found on Sunday. The latest deaths are an eerie repeat of the 2017 discovery of the body of Douglas James Hill. The 48-year-old Six Nations of the Grand River man’s body was found on Oneida of the Thames First Nation land. While his remains were found in August 2017, he had last been seen on June 24th in Six Nations. A female who can’t be identified because she was 17 years old at the time of Hill’s death has been charged with second-degree murder in the case. OPP say they are not investigating these homicides as related to Hill's death. 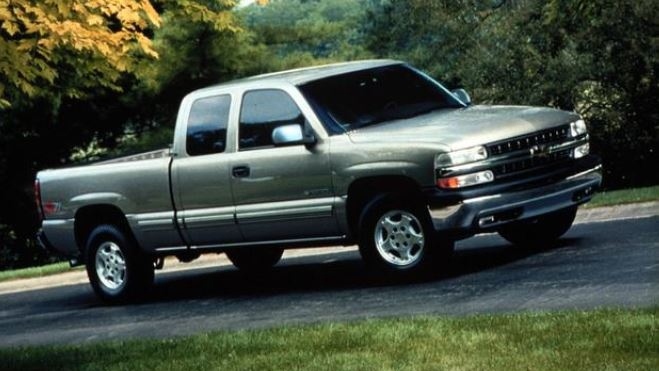 OPP released this image of a grey 2006 Chevrolet Silverado pickup truck. A similar vehicle was seen in the area where three bodies were found in Middlesex County, Ont. The remains of Douglas Hill, 48, were found in Augus 2017 on Oneida of the Thames First Nation.